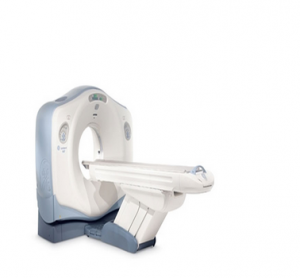 Detail Produk "GE Lightspeed VCT 64 Slice CT"
The GE LightSpeed VCT is a high image resolution 64-slice CT system. The LightSpeed VCT features 40 mm coverage of patient anatomy per rotation and 64 slices at 0.625 mm. 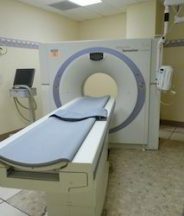 The LightSpeed VCT offers 5-beat cardiac covering 137.5 mm per second. 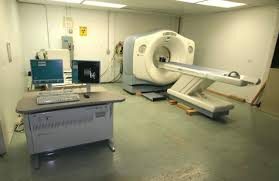 The high image resolution and acquisition speed is ideal for angiography, cardiac neuro, pediatric, pulmonary and trauma when freezing of cardiovascular motion, pure arterial phase imaging, and superior MultiPlanar reformats are key.